It would probably be more fitting for Alex to write this article as he’s the one responsible for the videos, but his keyboard has decided that the alphabet should only feature 20 letters not 26, which makes it difficult to write coherent sentences. Anyway, read on! So one month ago Alex uploaded the first video he’d filmed and edited since being in Thailand this year. This was the video of him playing in the 2nd Ratchaburi Dragonfire Cup, as well as a few other matches from the competition. If you haven’t read his recount you can check it out here. The videos Alex took at this competition received a bit of interest and were shared around a bit on Facebook, which we thought was cool. So then Alex decided to kick it up a notch and film some of the Ratchaburi Thai League matches. Apparently y’all love takraw as much as us! 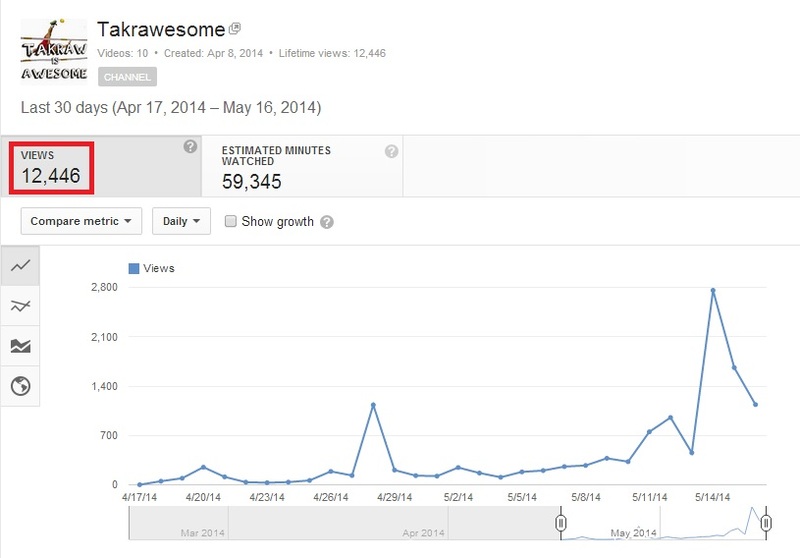 In one month our new Takrawesome YouTube Channel has received 12,000+ views! A big thank you to everyone who watched our videos and/or shared them with their friends! Now we know that 12,000 views is fairly tame by YouTube video standards, but we’re still pretty damn chuffed. This tells us that there is a group of people out there who want to see some of the best sepak takraw in the world, and we’re lucky enough to be able to bring some of it to you. The more exciting thing to me is that these views came from 57 different countries! We had people watching our videos from all over the world, even places like Panama, Russia, Bahrain, Kuwait. Crazy! We’re going to try and bring you more awesome sepak takraw footage when we can, if there is anything in particular that you’d like to see in our videos please let us know. If you haven’t seen any of our videos, I’ve put the top 4 uploads below so you can check them out. Takrawesome | Takraw videos like woah!